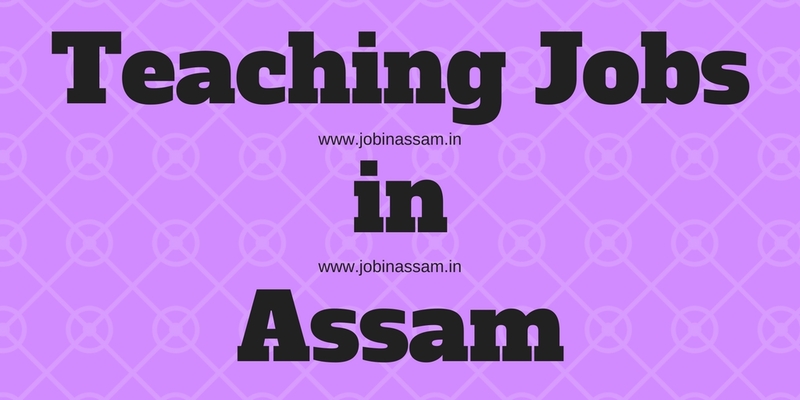 Paschim Guwahati Mahvidyalaya Recruitment 2019 is now open for the jobseekers in Assam. Welcome to our premium website Job in Assam. We are providing Paschim Guwahati Mahvidyalaya Recruitment 2019 news for the Assam career regular visitors in this page. Desirable Qualification and Experience: 3 months to 1 year experience in Server Administration/ LAN/ DBA/ Technical troubleshooting support in Hardware and proficiency in MS Word, MS Excel, MS power Point, etc. The prescribed application form and other details are to be downloaded from college website www.pgmdharapur.ac.in available in the “Notice Board” and named as “APPLICATION FORM” and “ADVERTISEMENT FORMAT”. Only short listed candidates of the required phase of selection will be called for the interview. The candidate should bring their original mark-sheets, certificates and other credential at the time of practical examination and interview. Candidates are advised to enter their true particulars/information very carefully in the “APPLICATION FORM”. An examination fee of Rs.300/- (three hundred) only. Must be deposited in the A/c No. 7282010001728 IFSC Code: UTBI0RRBAGB, Assam Gramin Vikash Bank, Dharapur Branch, Dharapur, Guwahati-781017. The fee deposit slip be scanned and attached with the “Application Form”. On the basis of marks scored in the examinations from HSLC to Bachelor degree and technical degree diploma the candidates will be short listed for the computer/system practical examination. Next, on the basis of marks scored in computer/system practical examination the candidates will be short listed and called for the personal interview for final selection. Only short listed candidates will be communicated for required phase of selection procedure. Appointment shall be made in order of merit. All communications will be made via email and through our website www.pgmdharapur.ac.in .